Marilyn Monroe makes an early big screen appearance in director Phil Karlson’s 1949 entertaining B musical Ladies of the Chorus. 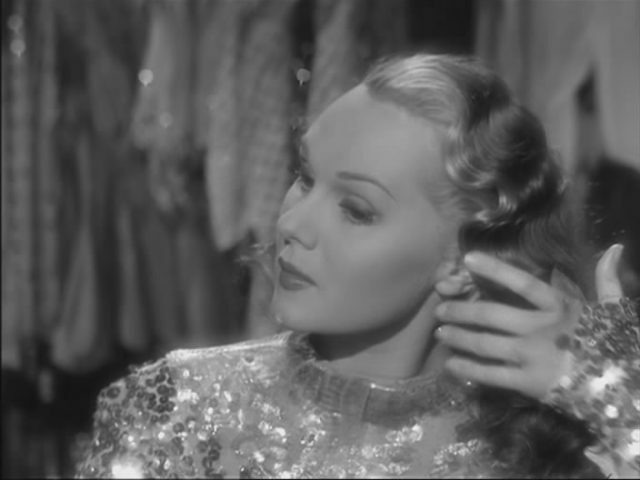 In her first starring role, Monroe plays Peggy Martin, a young chorus girl in a burlesque show who works alongside her mother, Mae (Adele Jergens). When Peggy is pursued by wealthy society man Randy Carroll (Rand Brooks), Mae worries that class differences will doom the relationship and tries to protect her daughter from heartbreak. Apparently Columbia didn’t see the same promise in Monroe. 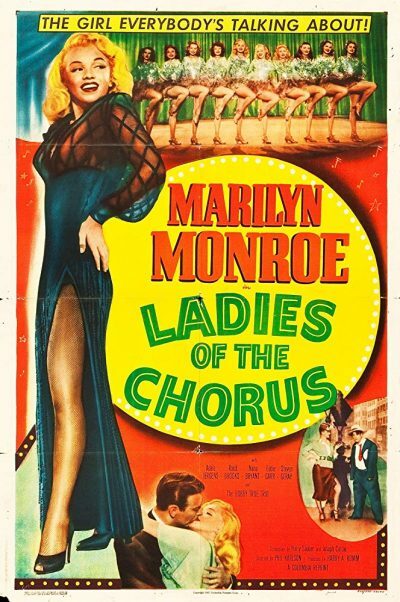 Soon after the release of Ladies of the Chorus her contract was dropped and she never made another film at that studio. Still, Marilyn Monroe had made her mark and it wouldn’t be long before the whole world embraced her as a star.